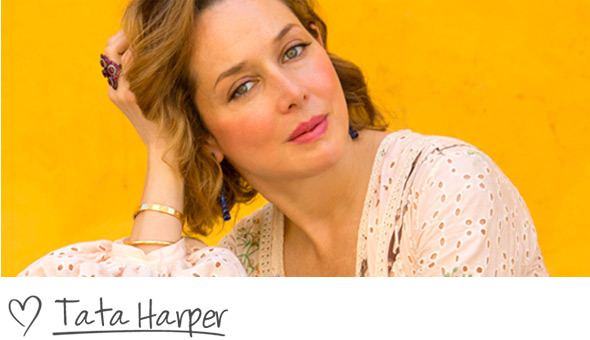 So, by now you know that what really sets Tata Harper Skincare apart from the rest of the products on your bathroom shelf is our all-natural ingredients. You also know our products are made right here on our farm in Vermont, but have you heard about our Estate Grown Beauty Complex? 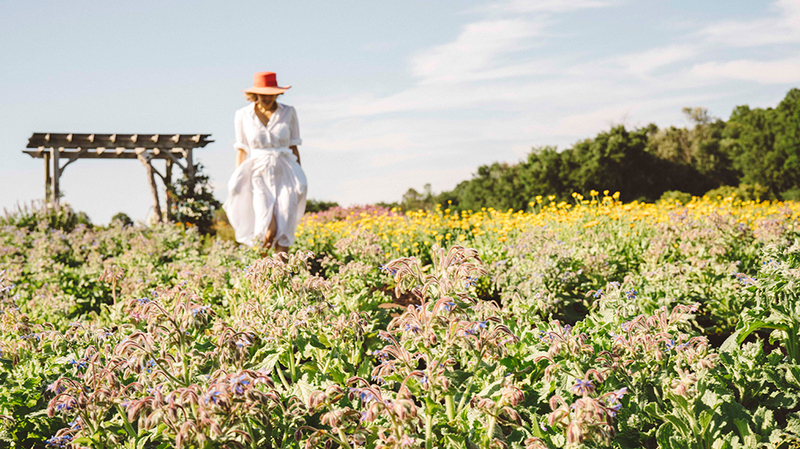 In true Farm to Face fashion, our complex formulas begin right in our garden. We grow a healing blend of 6 nutrient-dense flowers & herbs on Tata's organic farm to create our Estate Grown Beauty Complex. 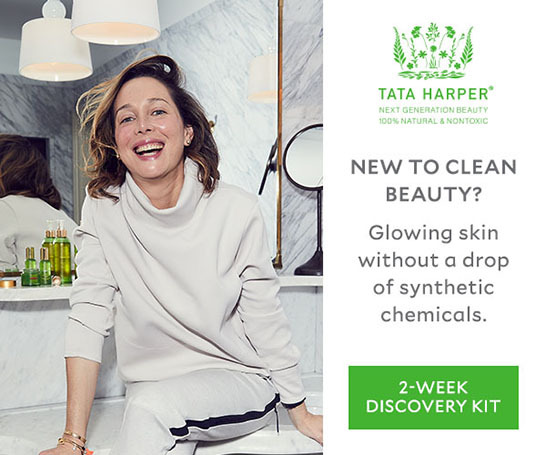 These herbs were carefully selected in order to create a nutritionally dense blend bursting with vitamins and minerals for a finished maceration that is added to almost every Tata Harper formula. Arnica is our favorite anti-inflammatory. It contains lactones which are well known for their calming effects on the skin. Borage helps to fight inflammation, improve the appearance of skin texture, and packs a powerful punch with Omega 6 and Omega 9 Fatty acids, vitamin C, Vitamin A, and Vitamin B3. It also contains minerals such as iron, calcium, potassium, manganese, copper and zinc. This plant is seriously a multi-vitamin for your face. Calendula flowers contain flavonoids which minimize the adverse skin reactions to UV radiation. They are strong antioxidants which help to slow the breakdown of collagen and elastin, providing an incredible anti-aging effect. Alfalfa is also packed with vitamins including vitamin D which helps to boost skin’s elasticity and increased radiance. Vitamin E blocks free radical damage and smooths rough skin while vitamin K has been shown to reduce dark circles and puffiness. Meadowsweet is known to reduce activity of the sebaceous glands. It has an astringent effect and helps to fight acne. Elderberry is known for its benefits in relation to acne breakouts and rosacea, in addition to aiding in the general tone of the skin. This herb also contains naturally occurring vitamin A which is our favorite for anti-aging. Our Estate Grown Beauty Complex makes our farm fresh products even more unique to us! 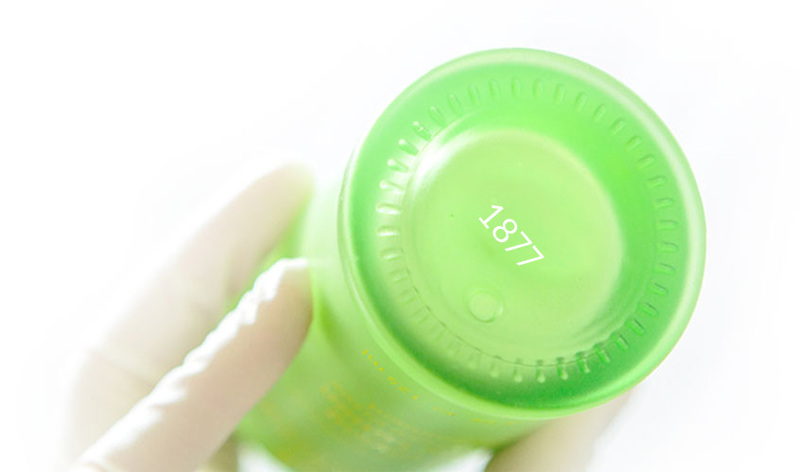 Knowing what is in your beauty products is so important for creating a safe, nontoxic beauty regime. 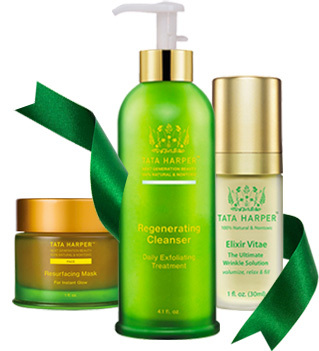 Shop Tata Harper Skincare confidently knowing that each green bottle contains only the highest quality of organic ingredients… and nothing else!